You took the courageous step and got yourself a mule. You are ready to hit the trails and start your new adventures with your new companion. 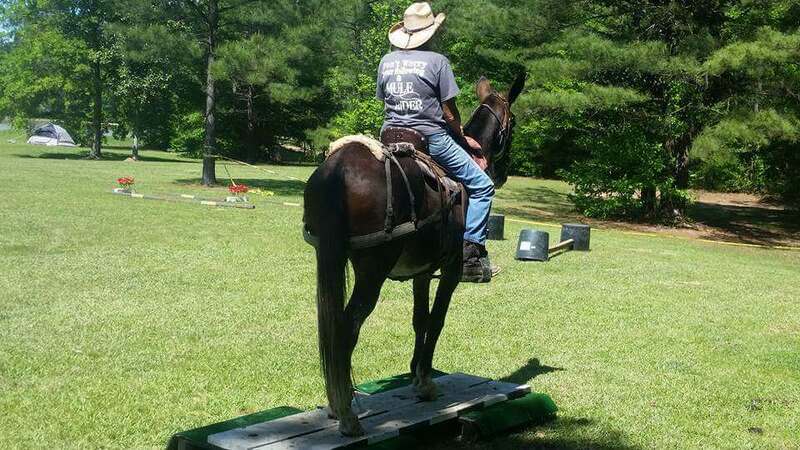 Thing is, your finding more and more that your mule isn’t ready – ‘ole fluffy sure looked good when you went to purchase but you’re finding out that ‘ole fluffy just ain’t trained. You try to get your mule to pick up its foot but it just ignores you. You attempt to put on the saddle but your mule isn’t cooperating. It’s frustrating, but don’t fret my friend, there is hope. I have many years of working with mules, donkeys, and their owners and I’ve seen just about everything. Working with a mule or donkey for the first time, or trying to correct a problem for the first time can feel intimidating and leave you feeling deflated. The animal just won’t listen – you’re doing everything you know and it just won’t listen? Let me tell you something partner, communicating with that animal is easier than you think and success starts with understanding how to communicate with ‘ole fluffy. It is my personal goal to make my clinics fun and educational for everyone. 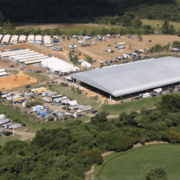 You will come out of these clinics with a well-trained mule or donkey. 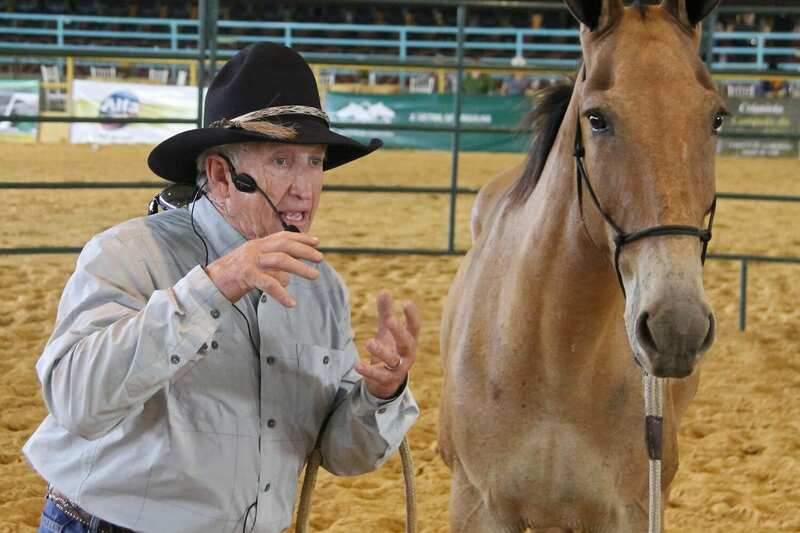 If you’re ready to successfully communicate with your mule or donkey and can’t wait another day, my How to Communicate video series is where you should start. 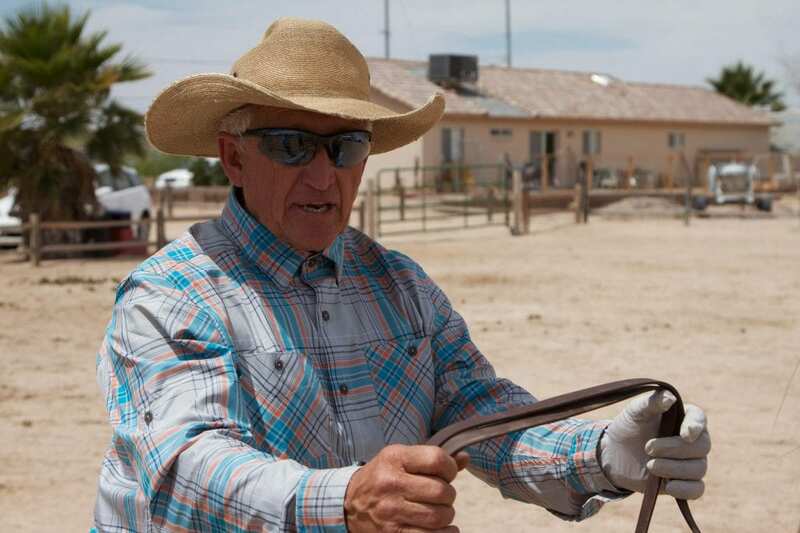 During the Spring, I offer clinics at my ranch. Take a look at my upcoming clinics below. Why Does My Mule or Donkey Do That? Clinics are held from 9:00 am to 5:00 pm each day. 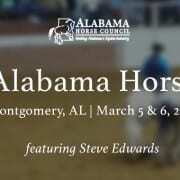 Each participant with a mule or donkey will need ticket reservation of $150.00 per day. 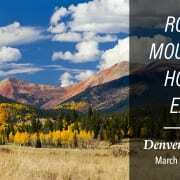 If you will only be a spectator, you will need a prepaid ticket with reservation of $50.00 per day. 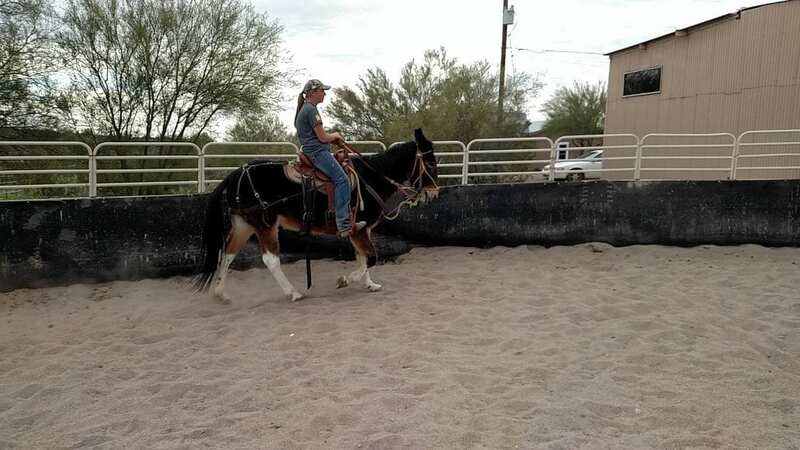 If you are looking for one-on-one training, bring your mule and donkeys to sunny Arizona for some Private Training. 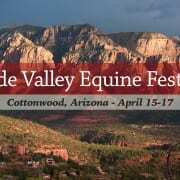 During your time at Queen Valley Mule Ranch, I will help you better communicate with your mules and donkeys. I have many Private Training options available, just click on the button below to see what works for you. Join me in one of my upcoming mule clinics and donkey clinics. Can’t make it to Arizona or any of my upcoming clinics? Then let me go to your neck of the woods. If you’re interested in having one of my mule clinics or donkey clinics in your hometown, I would love to join me. Click on the button below to schedule an appointment. 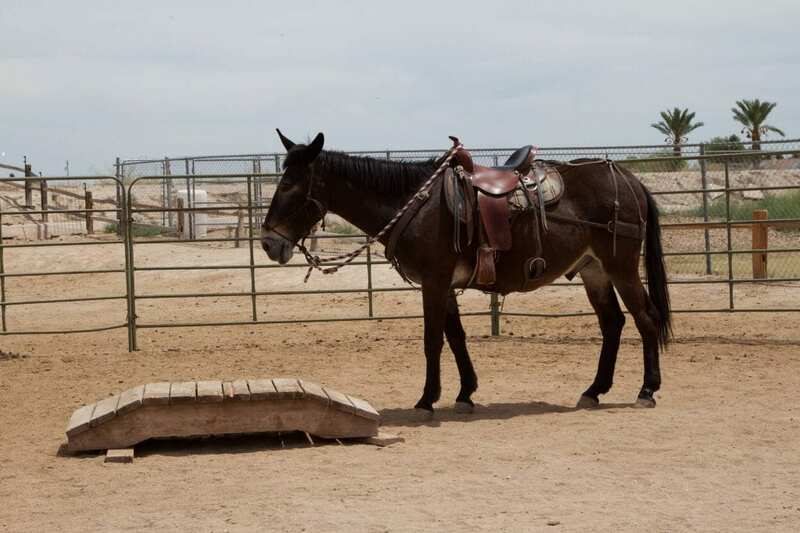 I offer many clinics but the Why Does My Mule or Donkey Do That? clinic is one of my most popular ones. 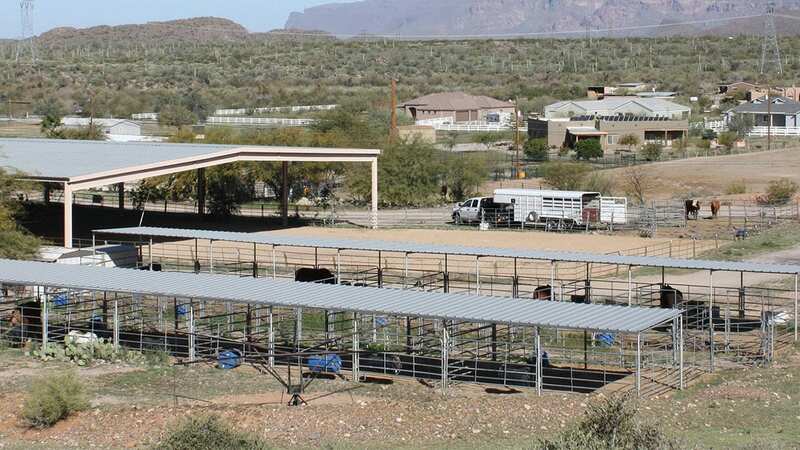 This clinic is for you if you are having trouble communicating with your mule or donkey and catching it. I’ll give you step by step instruction on how to have your mule/donkey pick up its foot and give it to you and cover how to catch your mule/donkey. Your mule/donkey is really good at reading your body movement since they don’t understand words. Your body movement is what makes all the difference. Most of the problems you encounter are usually generated when you miscommunicate with your mule/donkey. I’ll help you fix that. 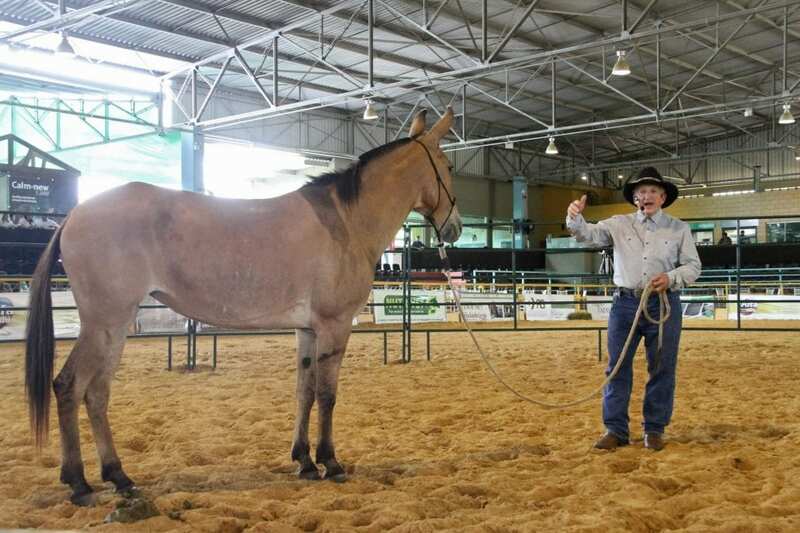 At the end of the clinic you will know how to properly saddle your mule/donkey, properly bite and learn how to communicate with your mule or donkey. Your mule will respond to your movements and actions. When you come in confident the mule will respond accordingly. When you come hesitant and not sure of what you are doing, your mule will have trouble understanding you. 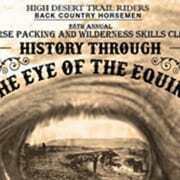 The Trail Riding with Confidence clinic is done on the ground where you get hands on practice. I’ll help you use your voice, hand and feet to communicate with your mule. I will teach you to go on the trail and learn what your mule wants to do. A trail course will be set up where each student will learn how to go over obstacles using their voice, hand and feet. You will leave this clinic more confident than ever. Something as simple as the way you bridle/halter mules and donkeys are different than what you would do with a horse. Come and see the differences and learn why it’s different. Communication is very different with mules and donkeys. Steve will give you five easy steps to better communicate with them. 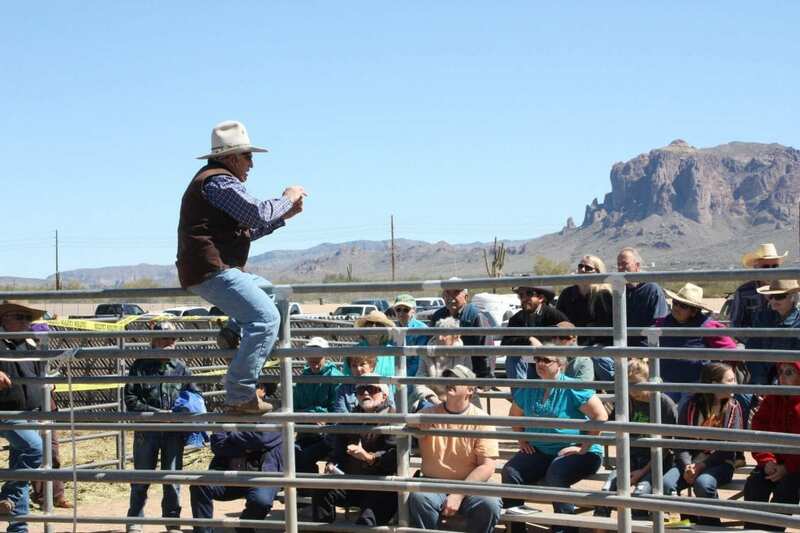 Aside from these saddle clinics I also offer driving clinics where you learn to drive with one mule and up to 6 mules. If there is something missing here that you need training with I can also customize a clinic if needed. Click on the button below to contact me directly.